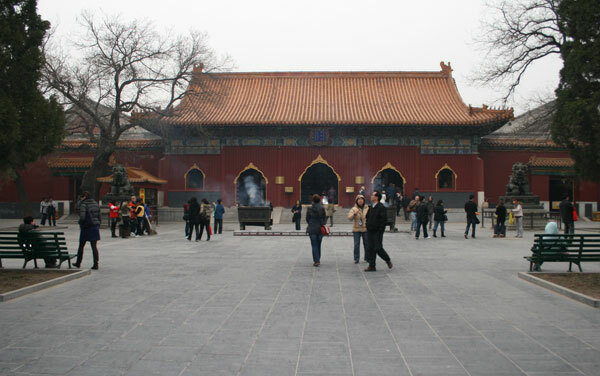 The Lama Temple in Beijing is a functioning lamasery for Tibetan and Mongolian monks practicing Tibetan Buddhism. It’s open to visitors, and is a very popular tourist attraction featuring well preserved ancient architecture and artifacts, along with friendly monks roaming the grounds! As a primer, the word lama is another name for a Buddhist priest, and a lamasery is a place for monks to practice their beliefs on the journey to becoming a lama. It’s somewhat hard to imagine that someone could find spiritual enlightenment in the middle of bustling Beijing, but nonetheless, this is quite a special place. The site, built in the late 1600’s, was originally the palace of Prince Yin Zhen who later became an emperor. The palace then became a Buddhist monastery as it is today. The large grounds are walled off from the surrounding city, although the nearby streets carry a similar theme to the temple with many shops selling related souvenirs and Buddhist ornaments. Inside the walls are numerous halls, courtyards, pavilions, gates, towers and yards each having special significance and meaning. 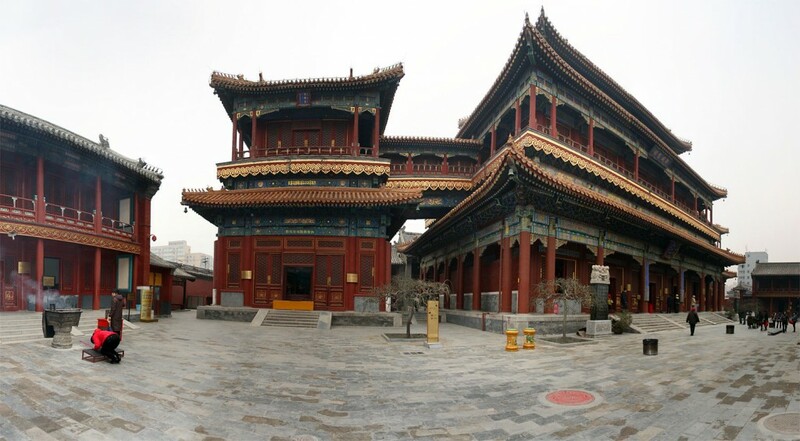 Photo: Looking across the courtyard towards Yonghe Gate which contains statues of four ‘Heavenly Kings’ and is also the entry gate to the main area of the temple. 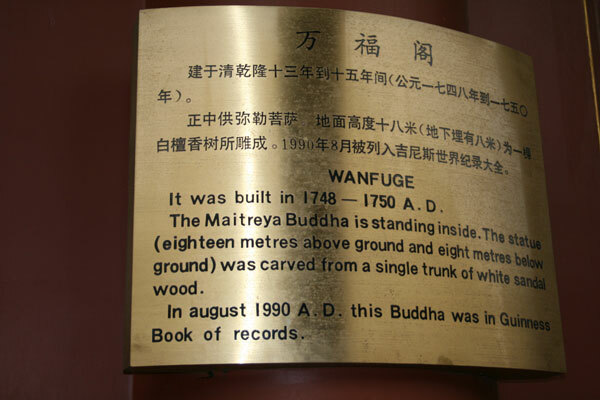 The pinnacle of the site is inside the Wanfuge Hall, which holds a massive 18-meter high statue of the Buddhist deity Maitreya. Amazingly the statue is carved from a single piece of sandalwood, unfortunately, no photos of the statue are allowed. 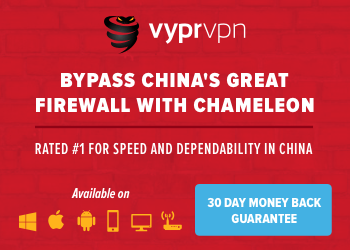 See my detailed guide to visiting Badaling section of the Great Wall, plus everything you need to know for visiting the Ming Tombs, the Summer Palace, and the Forbidden City. One of my top picks for places to stay is the Sofu Hotel, which has a small food street near its door, it’s four-star, and is a very short walk to Ping’anli Station which gives you access to Line 4 and 6. Another choice is the Novotel Xinqiao which is four star and very near Chongwenmen Station or the Ji Hotel at Xuanwumen Station. All three are super convenient for getting around the attractions of Beijing by subway. See also, my hand-picked list of the top 15 spa hotels in Beijing. Though there are so many temples become profitable tools, it have special significance and meaning. If you want to some peace and quiet, it is a good idea for you to a small temples in mountain which have no so many visitors, it have the essence of temples.